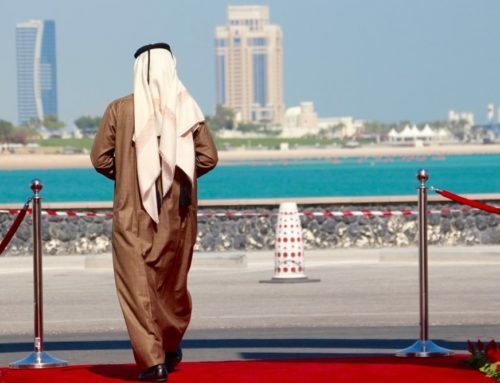 How does a travel experience of a lifetime begin? It starts by making an iconic trip, such as Rocky Mountaineer, a priority in your life as a top life experience. When you come to the realization that the only scarce commodity that we all have in this world is TIME, then that changes the urgency in your life. 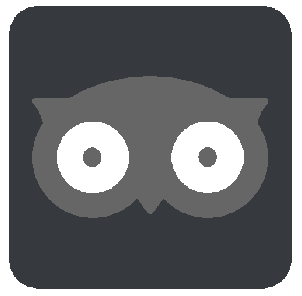 Why not spend some time educating yourself and broadening your mind by learning about the world around you? 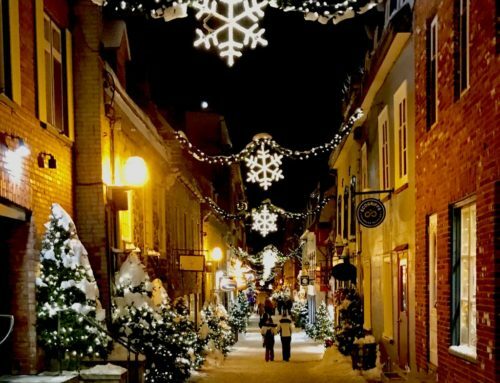 I have had a travel bucket list for years and for me, it is not really about crossing things off the list, but more about having that quintessential experience. The one that lasts a lifetime in your mind and brings those memories flooding back at the thought of a word, a sound, or a smell. The type of trip that touches my senses in every way. That’s what this train trip through the Canadian Rockies on Rocky Mountaineer is all about. Rocky Mountaineer is a luxury Canadian train company that is privately owned and has several routes through the Canadian Rockies. 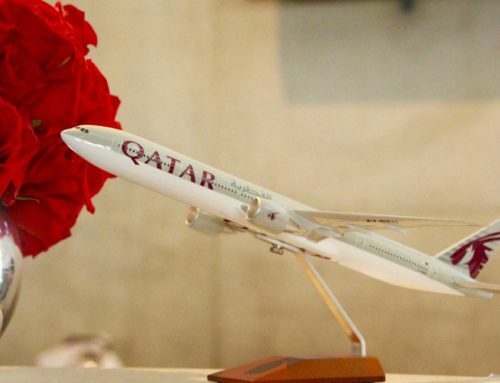 It has two different classes of service, Silver-Leaf Service, and Gold-Leaf Service, with a variety of different itineraries. 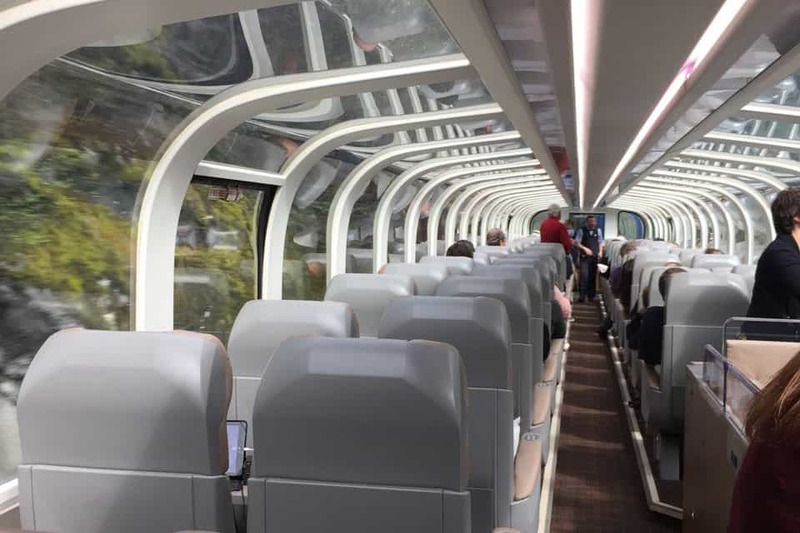 All guests on Rocky Mountaineer will enjoy the company’s signature glass-domed coaches: there is a single-level for Silver-Leaf Service and a bi-level for Gold-Leaf Service. 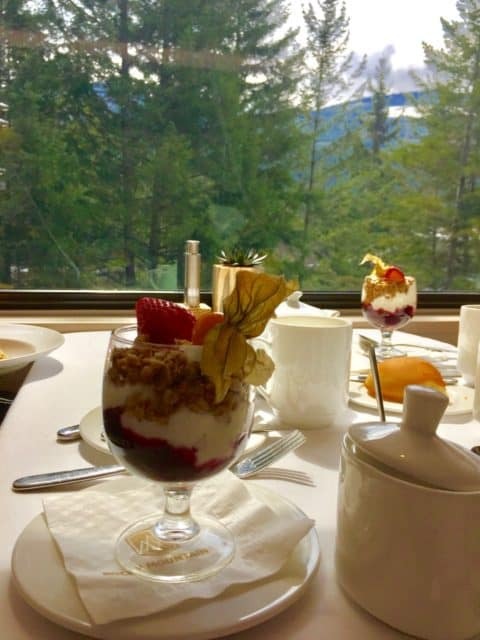 But Rocky Mountaineer is more than just a train ride, as it is an over-the-top luxury experience with nature as its backdrop. The sites you see from the train are not always visible by the side of a road from a car or a tour bus, as the train itself makes its way through some of the most rugged territories in the Canadian Rockies that took years and thousands of men to build the track that it glides along on. 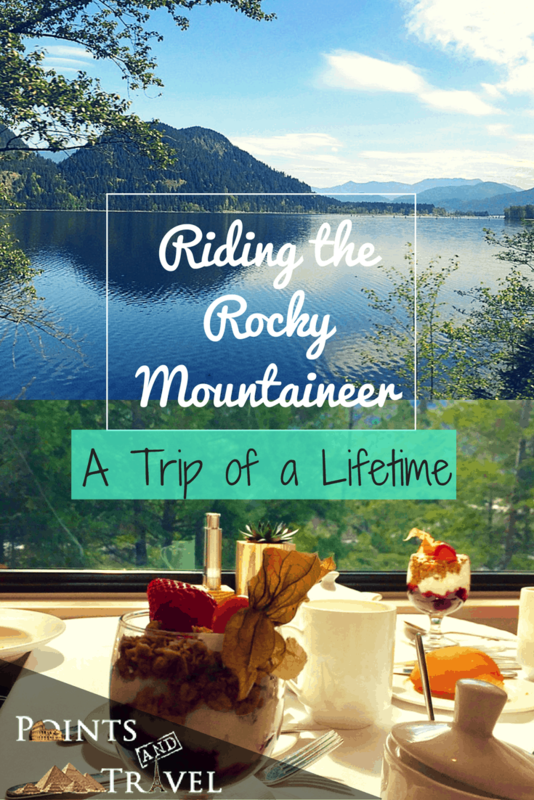 What makes Rocky Mountaineer so memorable? 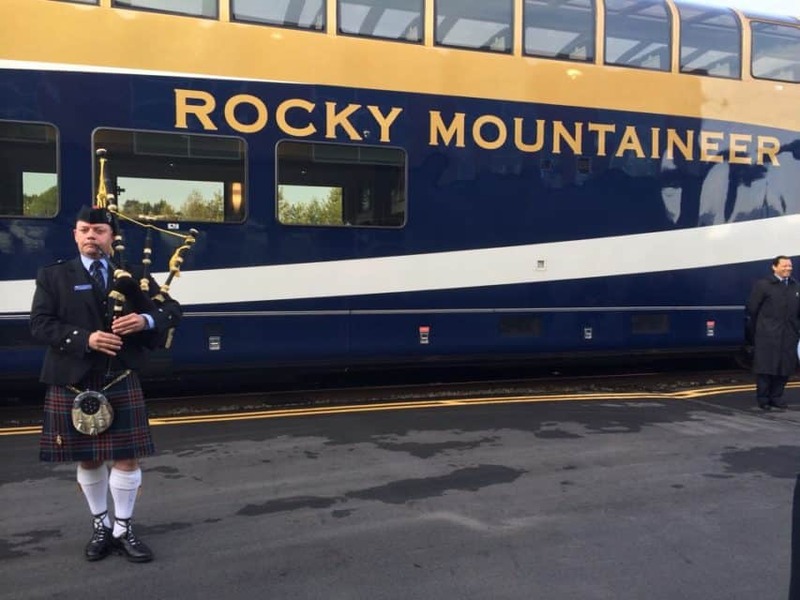 Rocky Mountaineer has made it a point to touch on every aspect of your senses to make the trip iconic. In other words, one that you will never forget. Train travel already has that romantic, old-world feel to it and by adding in services and extras that you wouldn’t expect, they try to give you that special experience worth remembering. A time where you can sit back, relax, and watch the nature world impress you with its amazing views while having top-notch service, food, and inconveniences handled for you. Today is the time to experience the grandeur of luxury train travel that Rocky Mountaineer has to offer in the Canadian Rockies. 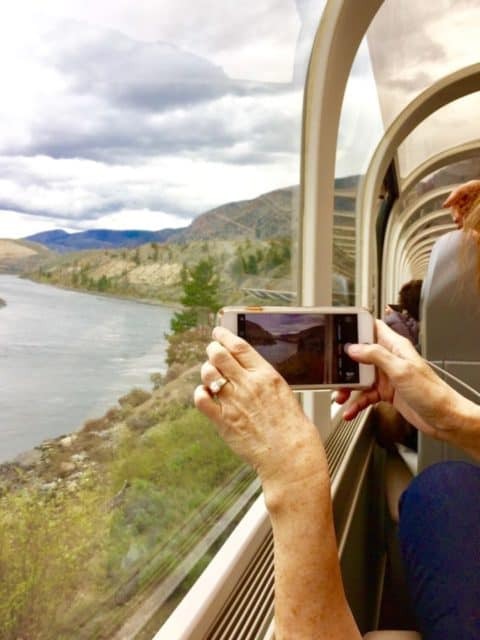 What are my options when planning a Rocky Mountaineer trip? 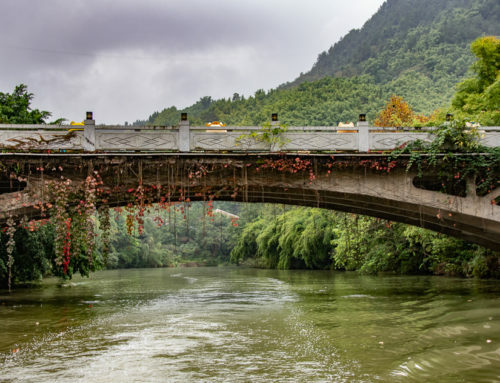 Honestly, the options when planning your trip are almost endless, as you can begin and end in different cities, depending on how long you want to be on the train, what your budget is, and where you want to go. 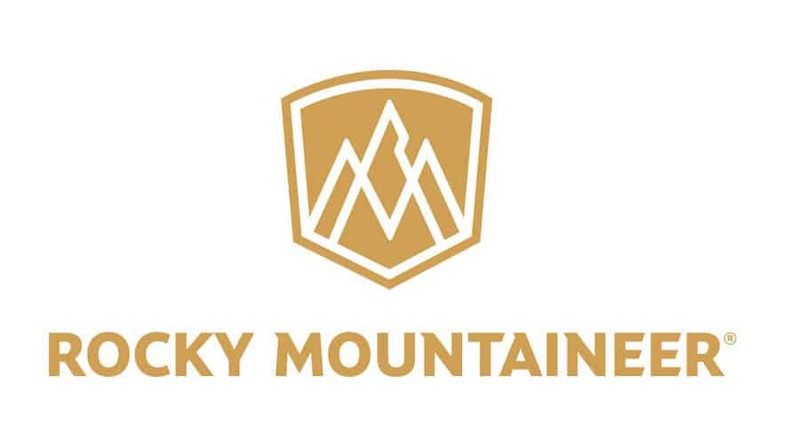 You can call your travel agent or Rocky Mountaineer directly so that you can get a better feel of where they start and stop and what costs are involved. 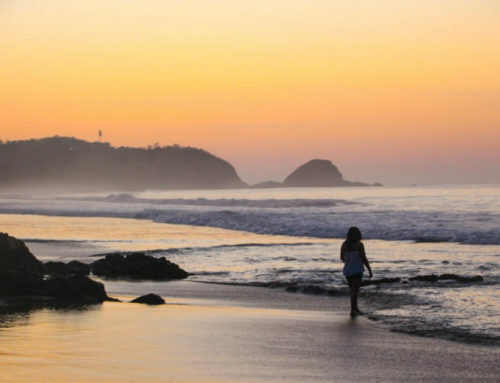 They can customize a trip specifically for you, your family, and your schedule. As a USA citizen, you may also want to consider taking the Seattle route that takes you through the Pacific Northwest to Canada, as they handle the customs-related border crossing. 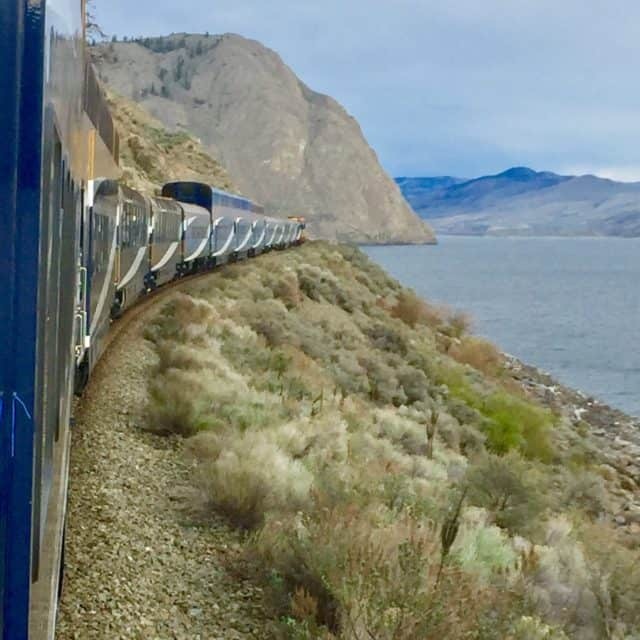 Do you sleep on the Rocky Mountaineer train? This is a question that I always get asked and the answer is “NO”! You do not sleep on the train. It is comfortable enough to sleep on, but there are no beds! This train is different than other trains that you may have been on, in that it doesn’t make regular stops along the route. It only makes one stop each day and it’s at that stop where you will spend the night. In fact, your luggage will get delivered to the hotel you have chosen as a part of your package and will show up in your room before you arrive. You will also receive your room key before disembarking the train, leaving you to go straight up to your room without having to wait in a long hotel check-in line (transportation to the hotel is provided). Also, the price of the hotel is included in the price of the package you have purchased, so no additional charges are incurred. The coaches have state-of-the-art reclining seats and are incredibly comfortable. There is twin seating on each side of the coach so that each guest has a great view out the glass-dome windows. The seats also swivel 180 degrees, so you can socialize with your fellow travelers. What’s the food on the train like? I would be remiss if I did not at the very least mention the incredible food that you will be eating on your journey. The chefs and their teams create and deliver an amazing level of fresh and quality food for your dining pleasure. They take pride in their menu and offerings and once you have tried it, you will know why. 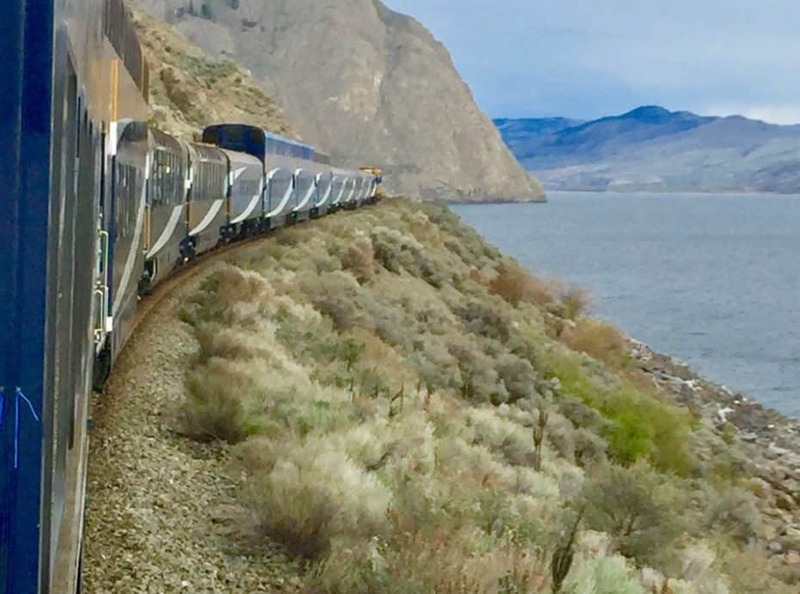 Which trip did you take with Rocky Mountaineer? 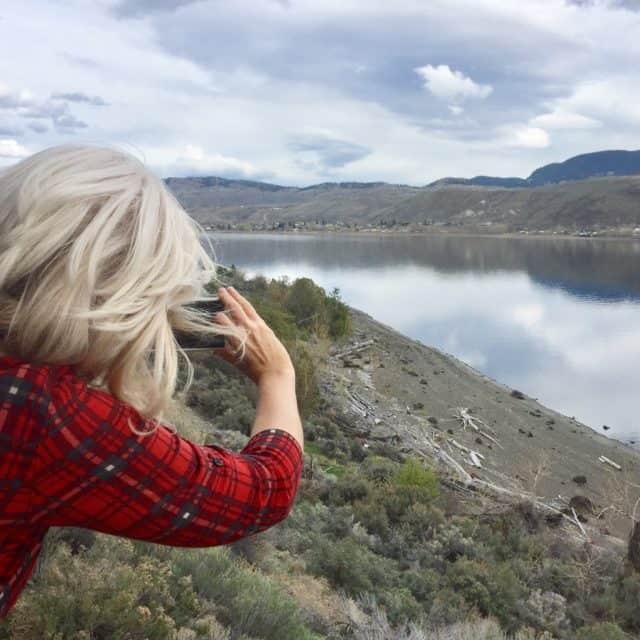 I took the Journey through the Clouds on my most recent trip with Rocky Mountaineer. It began in Vancouver and took us through Kamloops and then up to Jasper. 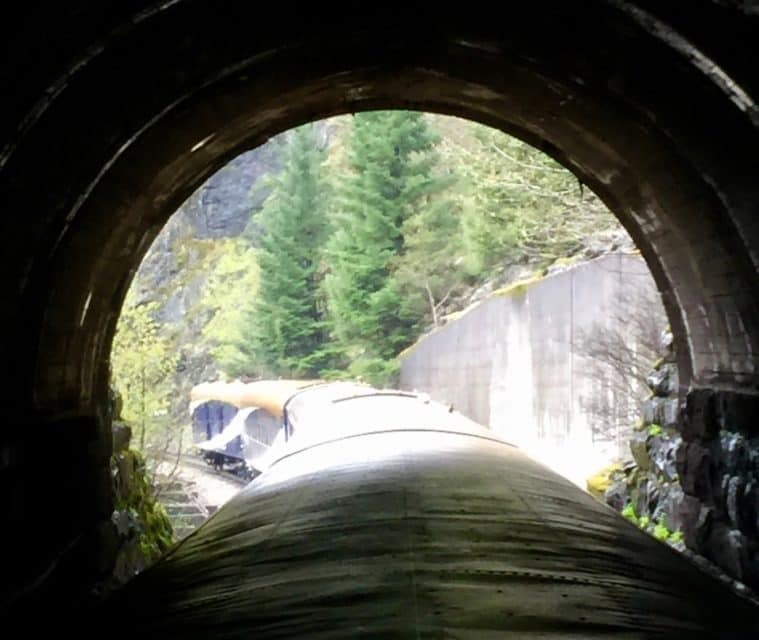 We followed the route of the Fraser River, past Hell’s Gate, a 100-foot wide gorge – double that of Niagara Falls. 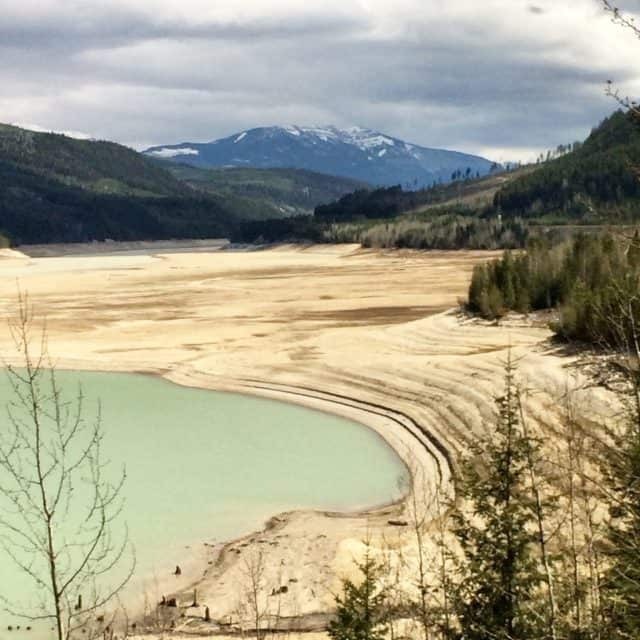 It finally moved toward Mount Robson – the highest peak of the Canadian Rockies. It then ended in Jasper. But, honestly, just because it ended there does not mean the end of your trip. While there I stayed at the Fairmont Jasper Park Lodge, which is set in a stunningly beautiful setting and I had a chance to take a highlights tour of the area. You too can enjoy this fabulous journey through the clouds! It was like a dream come true! 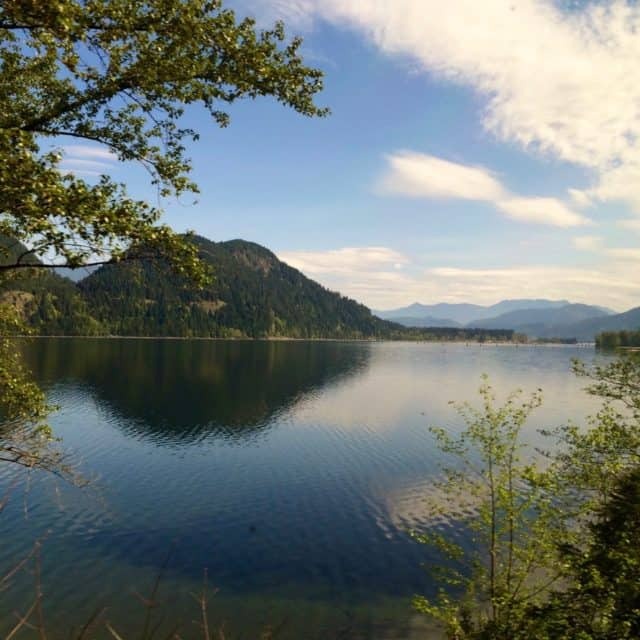 Disclosure: The writer believes in full disclosure and wanted to let you know that this trip was provided by Rocky Mountaineer. As is common in the travel industry, the writer was provided with accommodations, meals, and other compensation. I took the regular train through the Rockies back in the 1970s. Actually, I traveled from Banff to Halifax. It wasn’t the luxury of the Rocky Mountaineer, but I do have fond memories of seeing so much of my beautiful country from a CN rail dome car. Oh wow! Awesome! The backdrop of the Canadian Rockies does create some amazing memories!